It’s been only three weeks since the IBCs (Intermediate Bulk Containers) arrived—all eight of them on the back of a truck. These metal crated plastic cube-like structures have a carrying capacity of around 1,000 litres each. We have put four to water collection from our lovely big tin roof, and the other four we rather quickly converted into our aquaponics system. We have four grow beds filled with expanded clay pebble-type material; one sump which acts as the central hub for all the water transfer; and three 800 litre fish tanks. 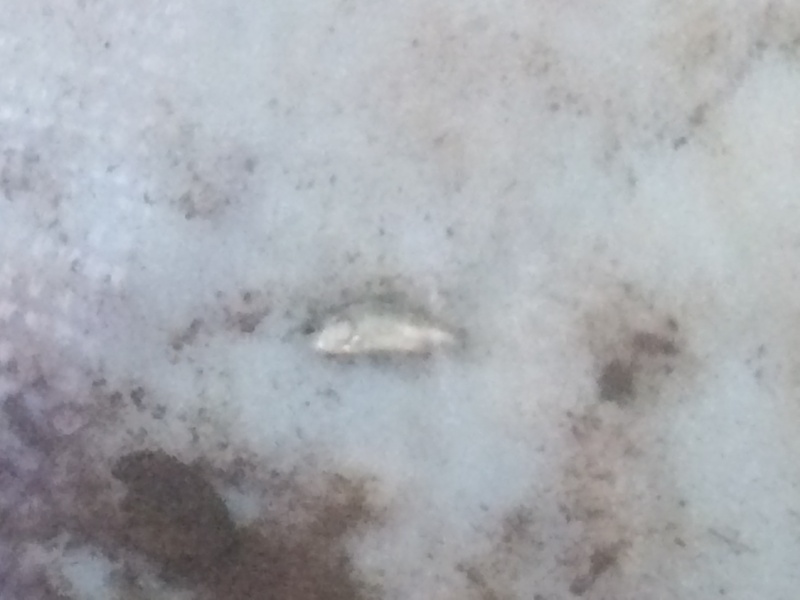 So, for the record, just three weeks into establishing the whole system, we have all manner of vegetables in the grow beds, four gold fish in the sump (we call them The Salmon Brothers), two tanks with approximately 100 Jade Perch (Scortum barcoo) fingerlings, and yesterday we bit the bullet and introduced 50 Barramundi (Lates calcarifer) fingerlings into the last tank. We test the chemical balance of the tanks each morning and night (probably a bit of overkill) and we have seen some shifts, mostly in pH and nitrites and nitrates, but nothing we are too worried about. That some of the barra seem to lie on their sides on the bottom of the tank is just a tad disconcerting. I am immediately reminded of the Norwegian Blue Parrot of Monty Python fame—maybe they are just having a kip…who knows, but do watch this space. We are buoyed by the idea that you can produce food—all manner of vegetables and dwarf fruit trees (or so I have read) AND fish for the table in a closed, clean, sustainable system. Because of the fish, we can’t use pesticides or most of the chemicals you might put onto a soil garden, so to my mind it is pretty much organic gardening. One thing I adore about the system is that the plant growth is at hip height as the grow beds are raised—yay to no stooping and bending! Tags: Barramundi, fish, food, gardening, Jade Perch, provenance, resources, sustainability, vegetables, water storage. Bookmark the permalink. Previous post ← The Good Life in the 21st Century?